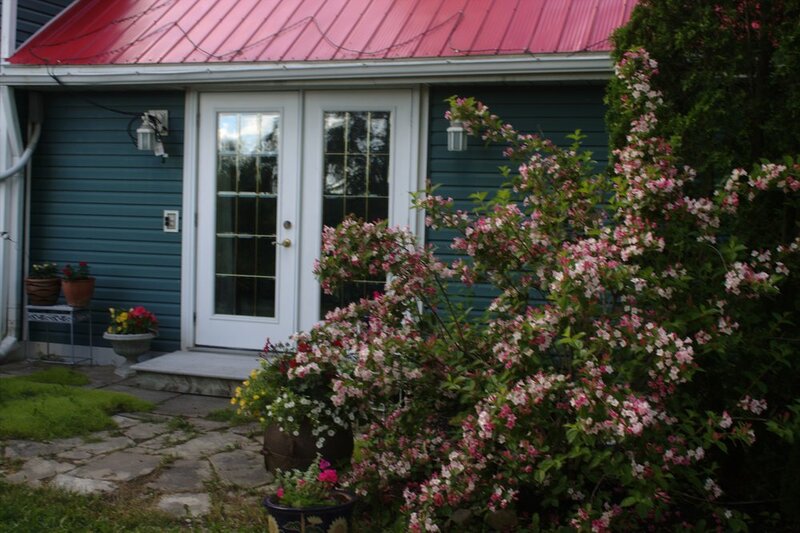 Located in the beautiful southwestern Ontario countryside near Mount Forest, Full Circle offers workshops and retreats in a cozy, rural setting surrounded by nature, farms, Mennonites and walking trails. Attendees will come together in a small group setting up to a maximum of 12 people. 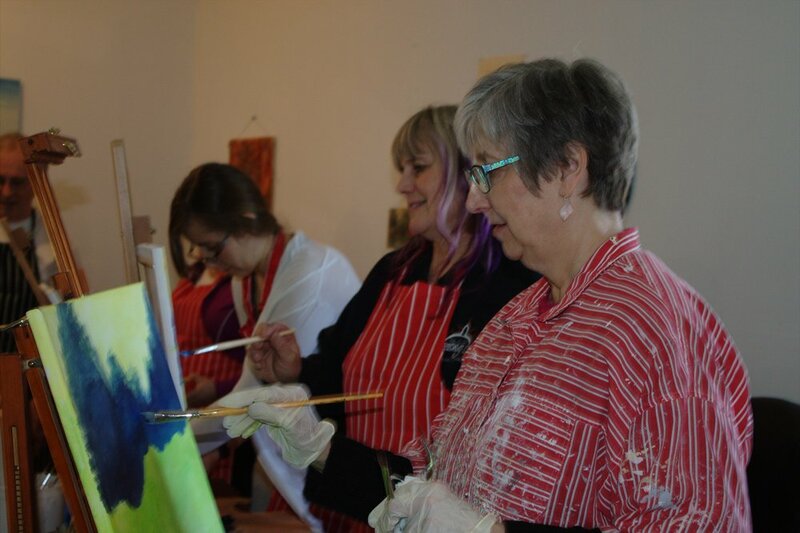 Some of our events focus on art, renewal and meditation while others include healing experiences. Personal group retreats call for you to step away from the business and stress of everyday life. By allowing yourself time and space in a healing, communal environment, you allow yourself time to relax and restore focus on what matters to you. Art, yoga, meditation, walks, bon fires and healthy food will help reset the balance between mind and body. ON A BEAUTIFUL APRIL DAY, WE WENDED OUR WAY TO EMMA’S BEAUTIFUL HOME IN THE COUNTRY JUST OUTSIDE OF MOUNT FOREST. LADIES WERE GATHERING FOR A LIFE-AFFIRMING DAY. WE BEGAN WITH COFFEE AND CONVERSATION AND THEN LINDA, OUR YOGA INSTRUCTOR, LED US THROUGH YOGA STRETCHES AND POSITIONS. THE (LUNCH) THAT WAS PROVIDED WAS PLENTIFUL AND DELICIOUS. BEFORE AND AFTER THE LUNCHEON WE ALSO WERE GIVEN THE OPPORTUNITY TO PAINT WITH A ART TEACHER. HE GAVE AS LITTLE OR AS MUCH INSTRUCTION AS WAS REQUESTED BY EACH PARTICIPANT. THEN THOSE WHO WISHED, WERE WELCOME TO HAVE A SWIM IN EMMA’S INDOOR POOL. WE CAPPED OFF THE DAY WITH A DELIGHTFUL DESSERT AND HOT DRINKS. THANK YOU EMMA FOR A MEMORABLE DAY OF MEETING NEW FRIENDS AND CHALLENGING MYSELF.